Energy Efficient Windows with Low Maintenance. Have your old windows lost such essential characteristics as strength, durability, appearance and efficiency? Now it’s time to replace them. 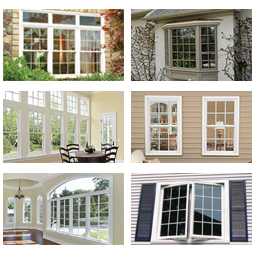 GP Home Improvements provides vinyl replacement windows that possess all of the essential qualities a window must have. If you want to give your home a fresh look, increase comfort and save on energy bills, vinyl replacement windows are the windows you are looking for. With plenty options of customization your home will become the most beautiful one on the block. 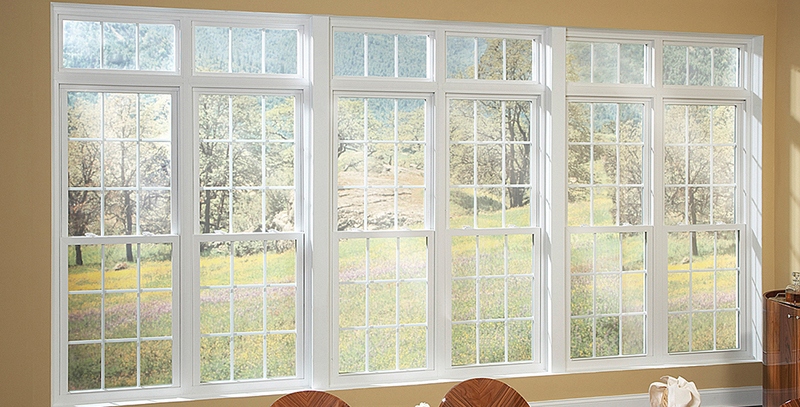 The strength and durability of your new windows will give you peace of mind for many years ahead. Energy efficiency that is another bonus which comes with your new vinyl windows will help you save on energy bills. It’s worth to mention that this type of windows requires minimum maintenance; moreover you will never have to paint or stain your windows again. GP Home Improvements is here to help you replace your old windows with the new ones.